It’s Mid-May, and Summer doesn’t really start until sometime in June. But, a procrastinator I am not. 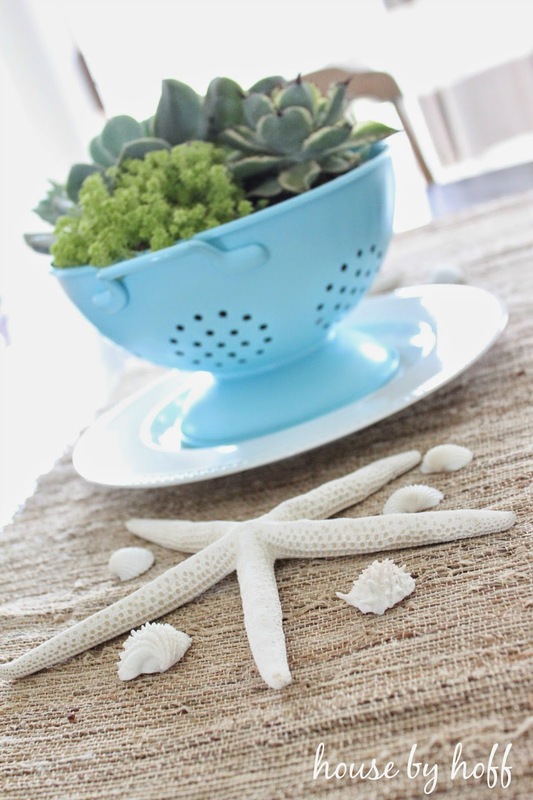 Two of my favorite summer decorating staples are succulents & seashells. 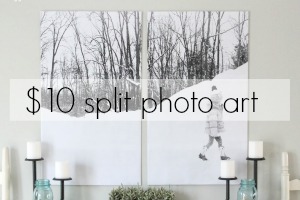 Don’t they just seem to fit together like cheese and sprinkles? 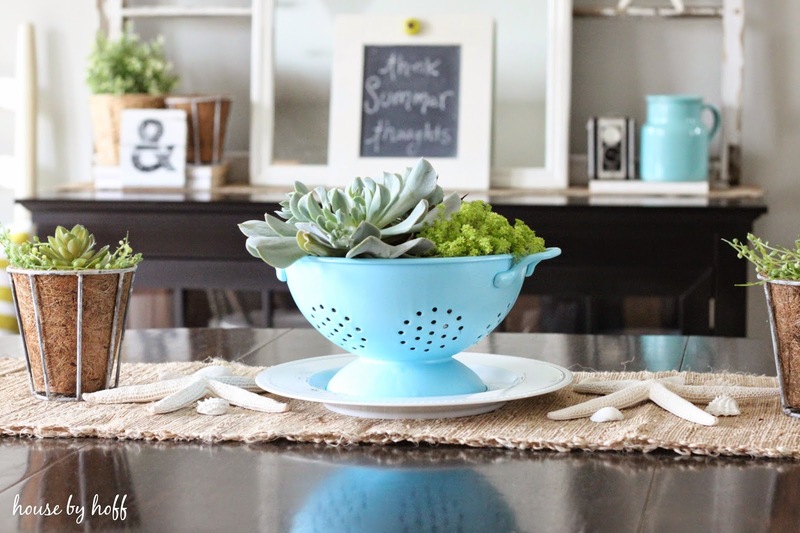 To see my succulent colander planter tutorial, click here. 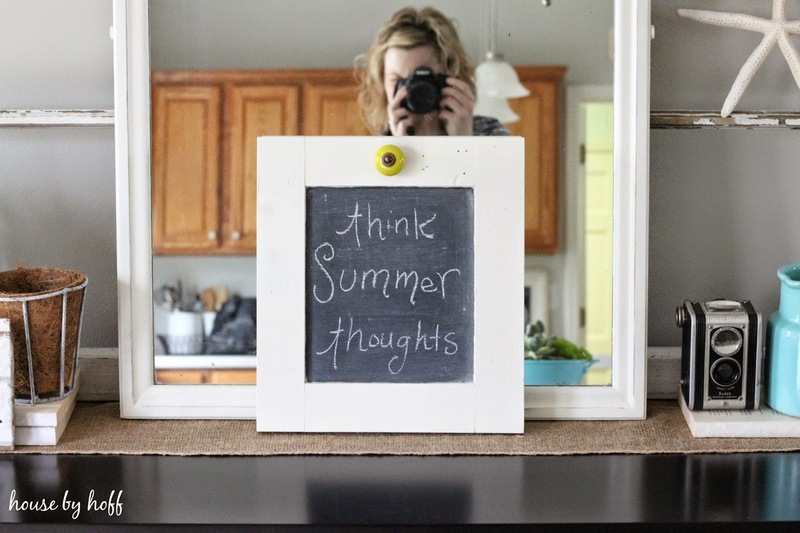 I’m hoping that if I think summer thoughts, we might actually get through a week without temperatures in the 50s….maybe this week will be the week. 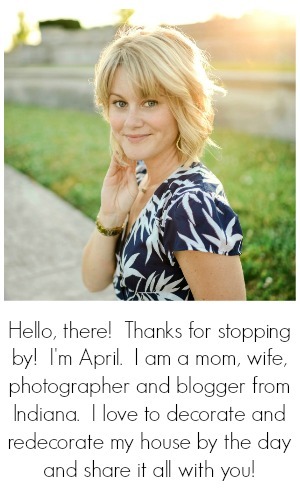 I’m linking up at: Work It Wednesday! Inspire Me Please! this is adorable. I feel the same way about summer coming. We have warm-ish days right now. But any breeze and you need a sweater. 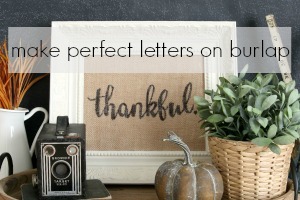 This is such a cute an easy idea for table decor, I love it! 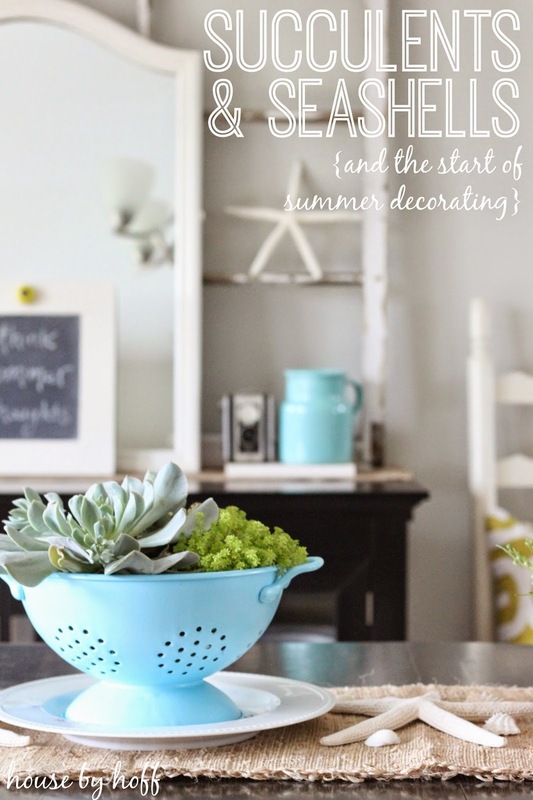 I’m pretty excited to start summer decorating too April – and to get going on some outdoor projects!